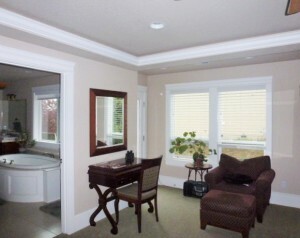 Masterful and Elegant Details, by Fazzolari Homes, built in 2004. 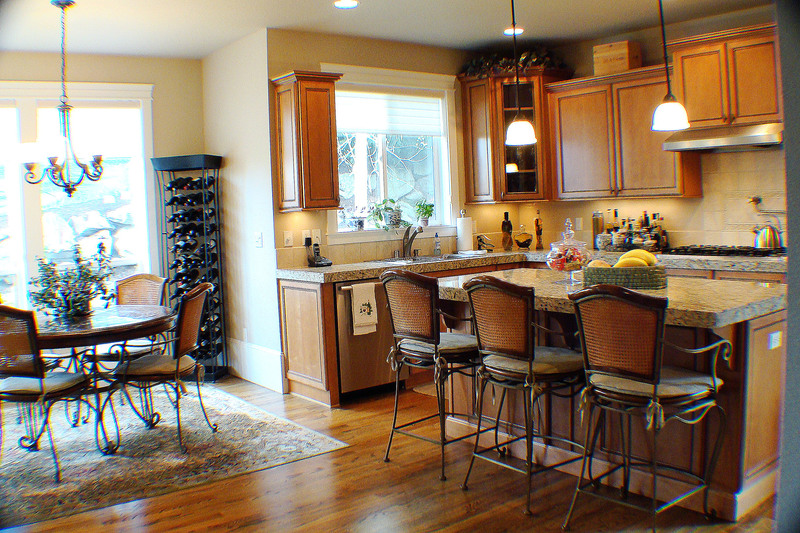 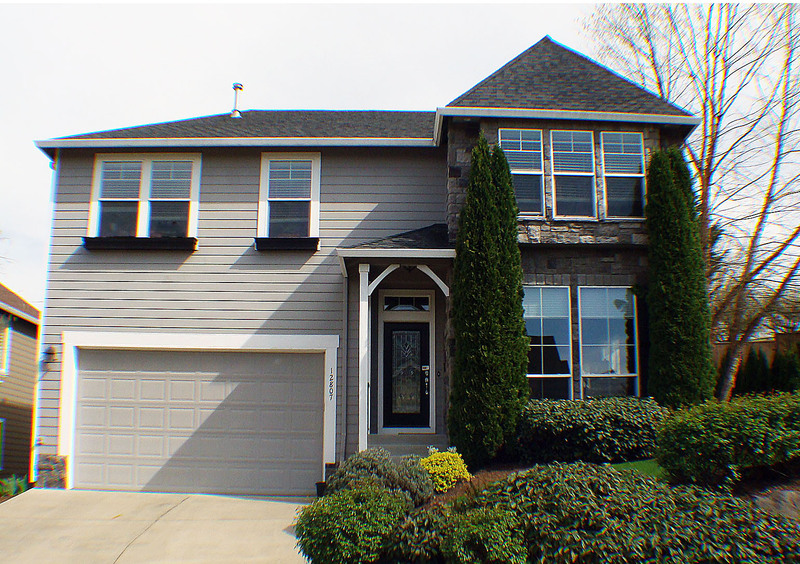 This Spacious 4 bedroom, 2.5 bath home has an Epicurean’s kitchen w/granite, island, breakfast nook, Stainless Steel appliances, and open to family room w/ exquisite hand crafted moldings and Arches. 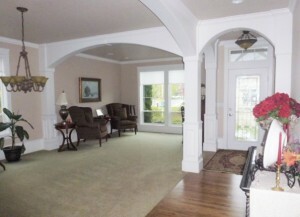 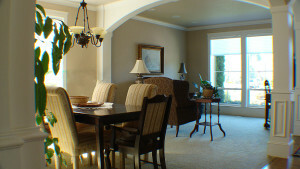 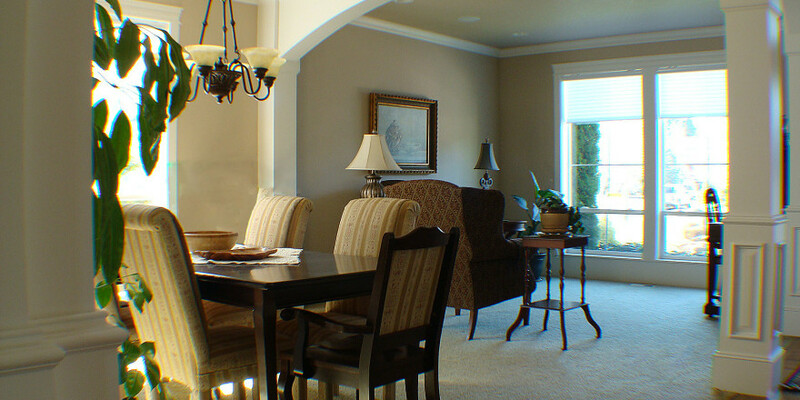 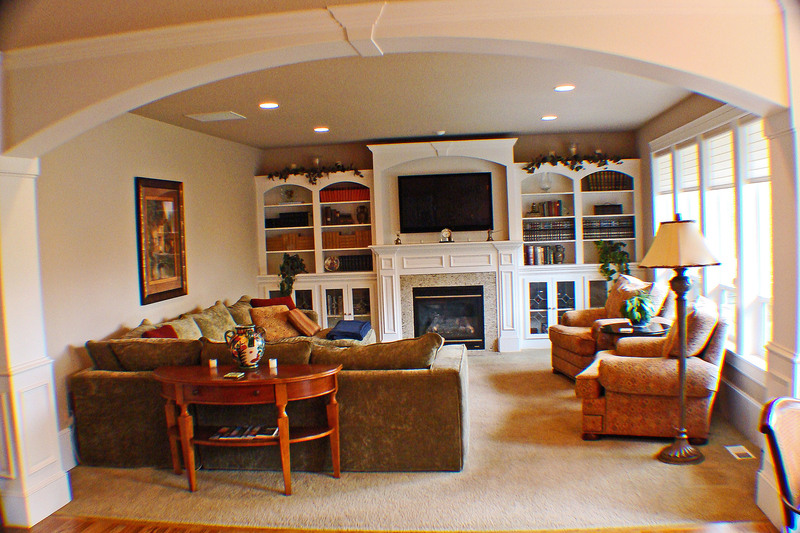 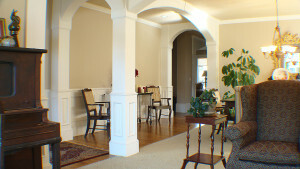 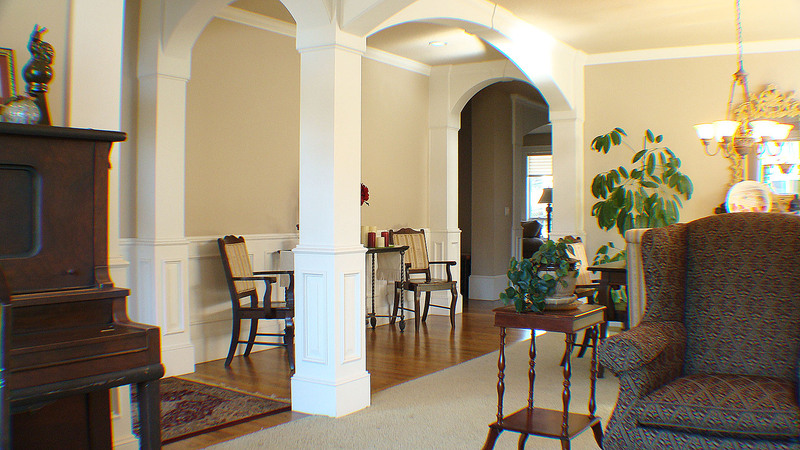 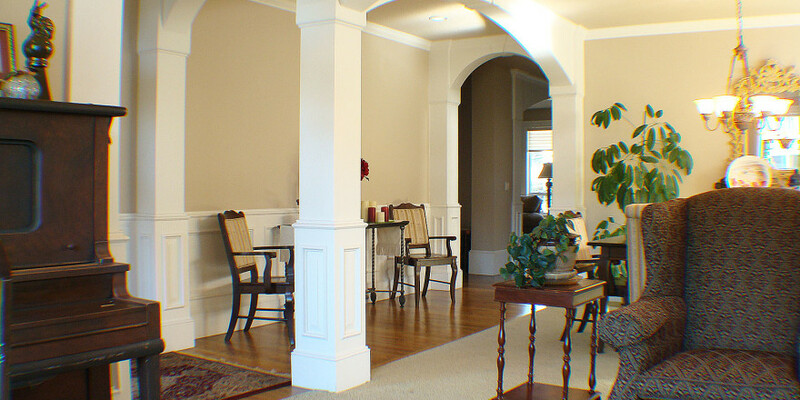 Dont miss the sumptuous details in the arches and woodwork in formal living and dining room. 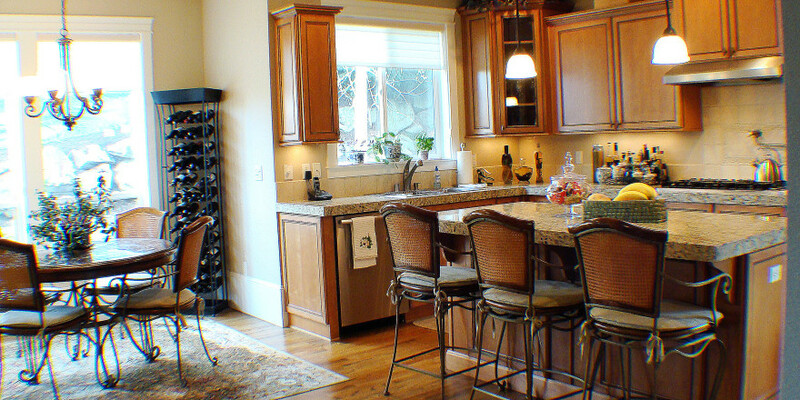 There is no shortage of room for entertaining. 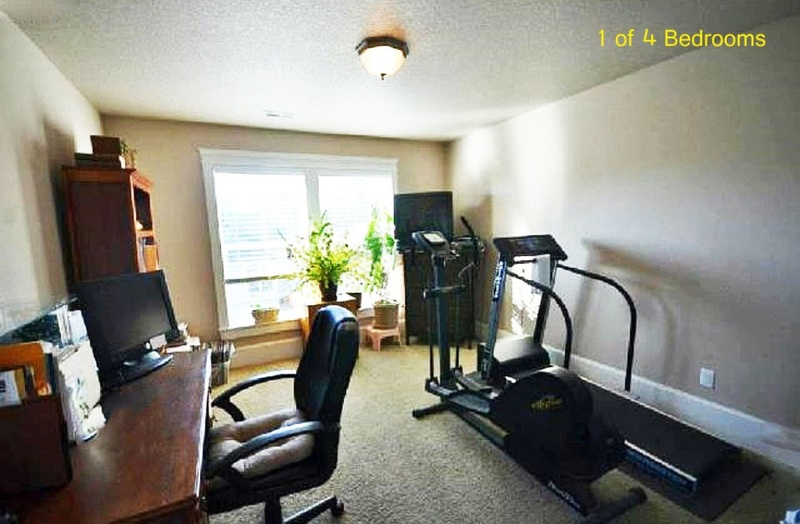 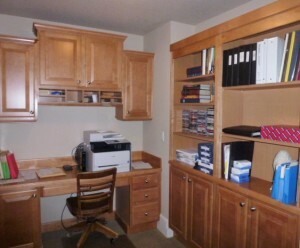 There is a desk/library at the top of the stairs, just as you enter the Upstairs Bonus Room. 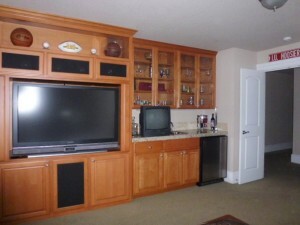 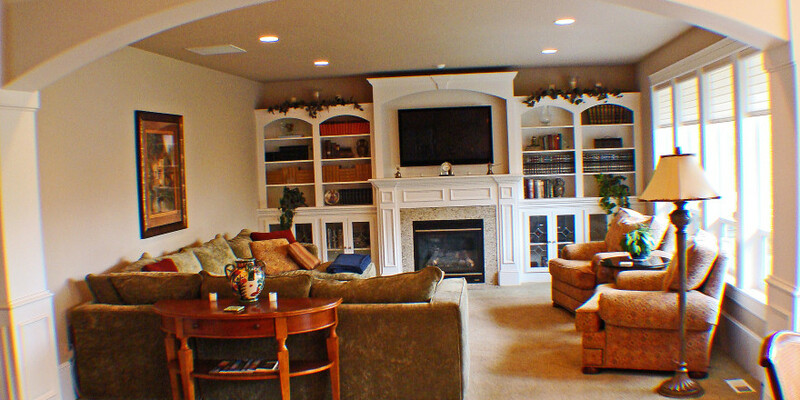 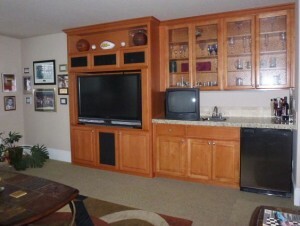 Here is your entertainment center, surround sound, wetbar and extensive custom cabinetry. 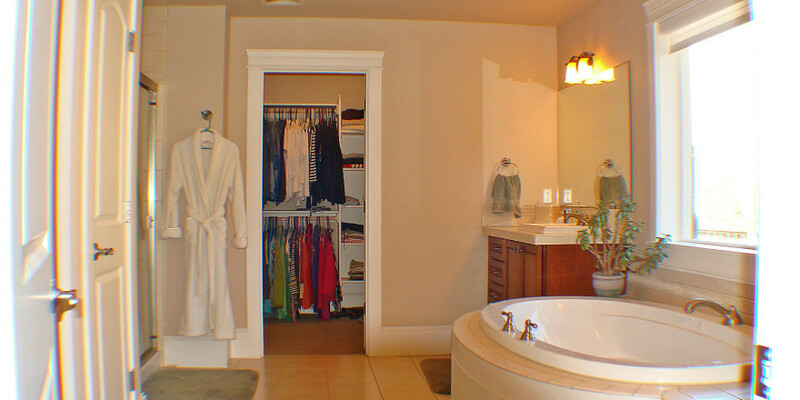 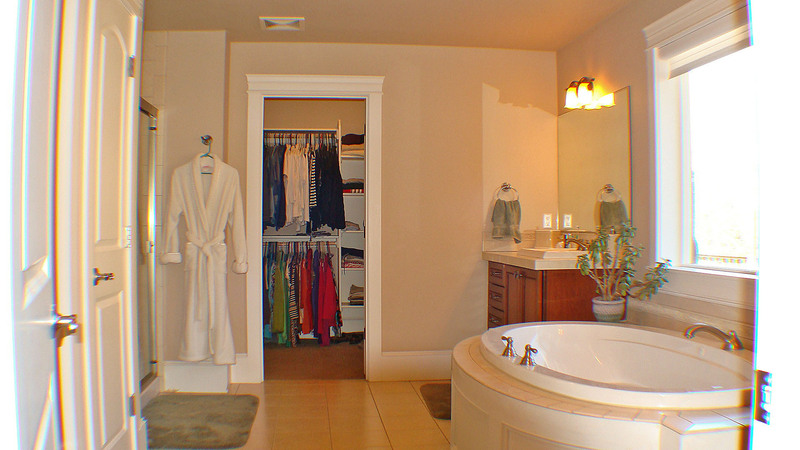 The Master has trey ceilings with light rail, jetted spa tub & shower, dual sinks, and walk in closets. 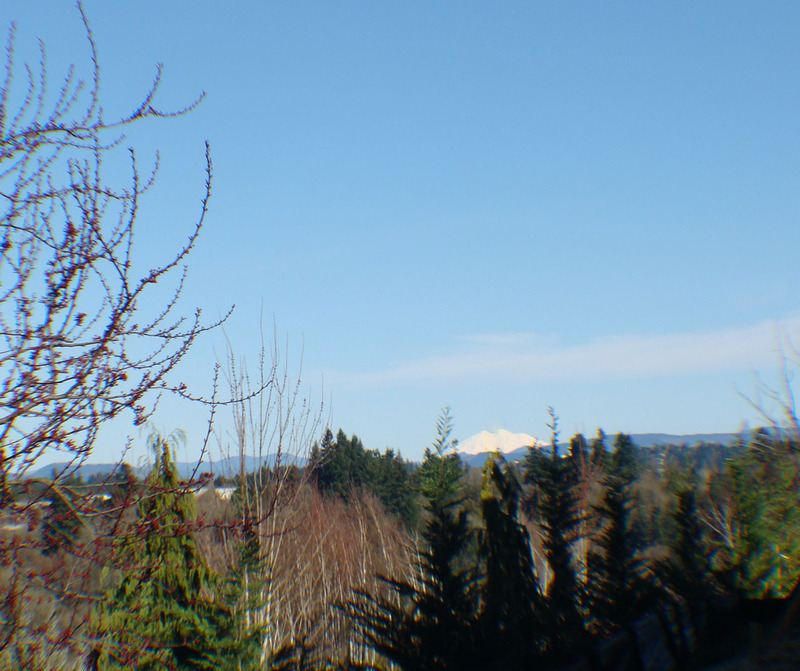 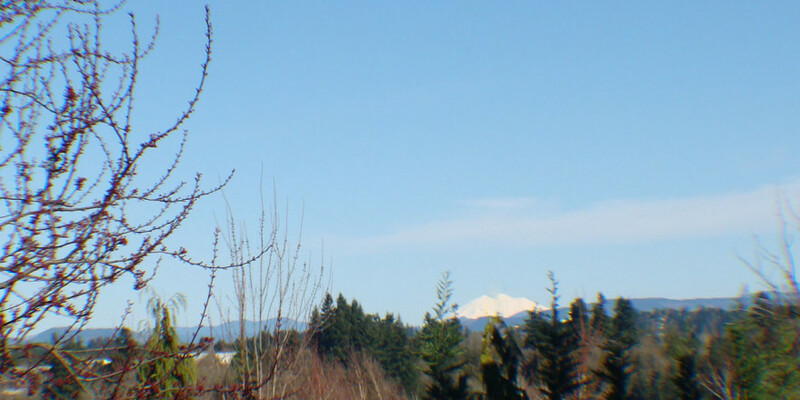 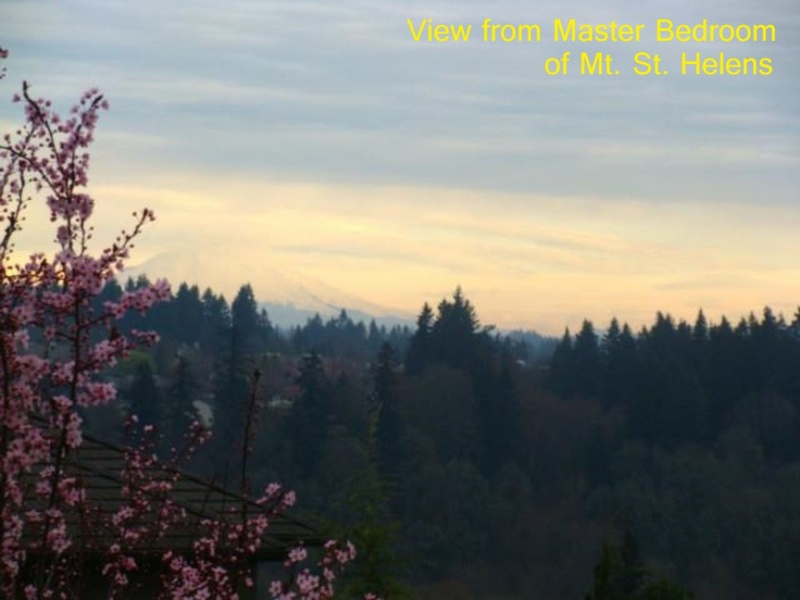 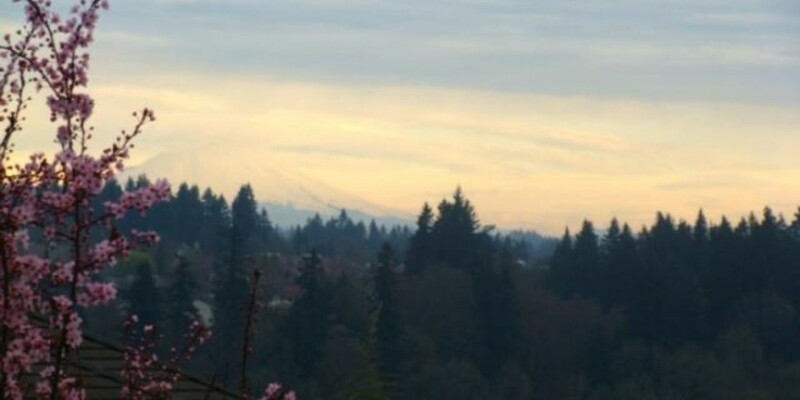 The Deck upstairs off the master suite has views of Mt St Helens. 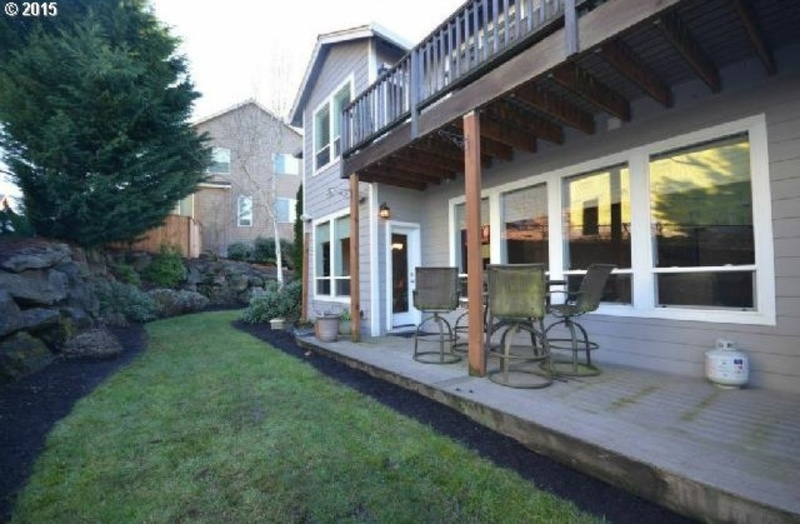 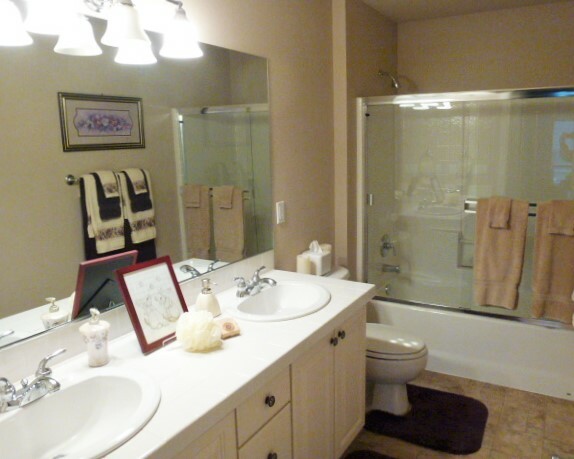 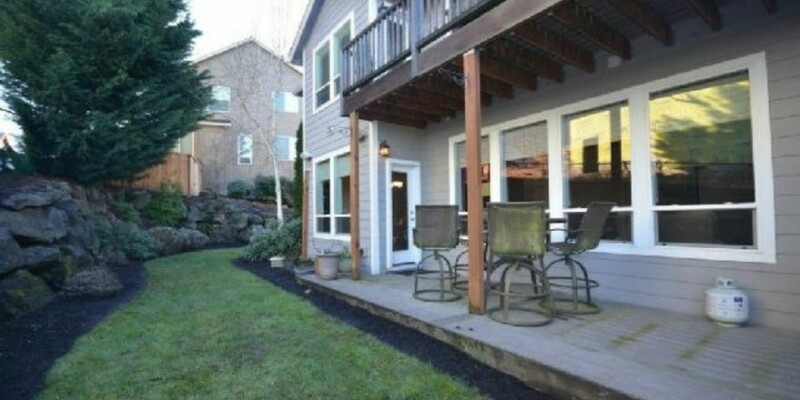 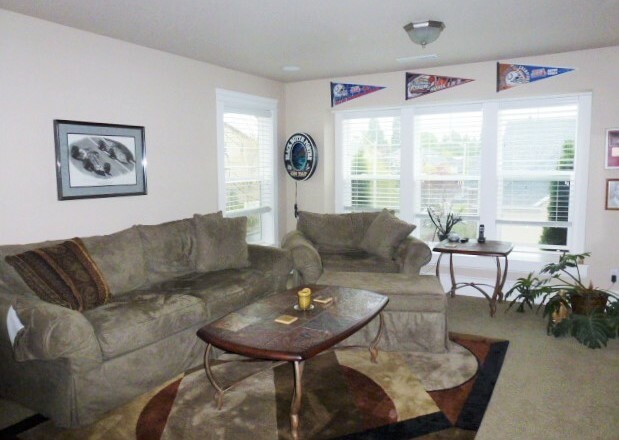 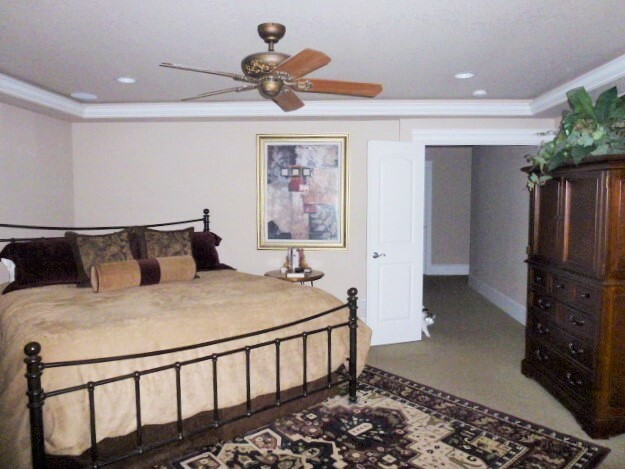 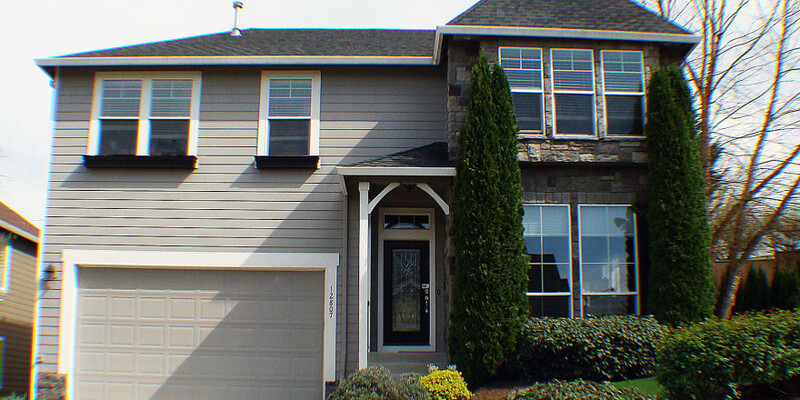 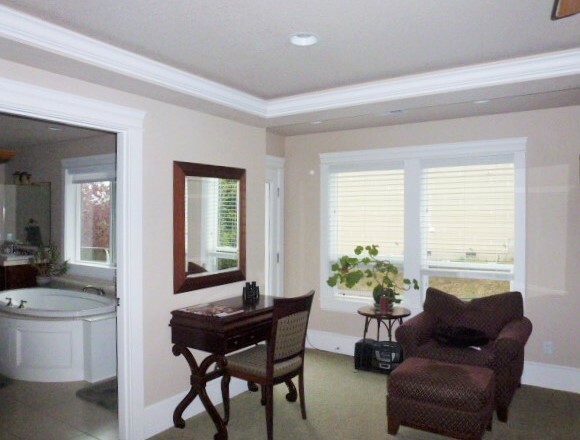 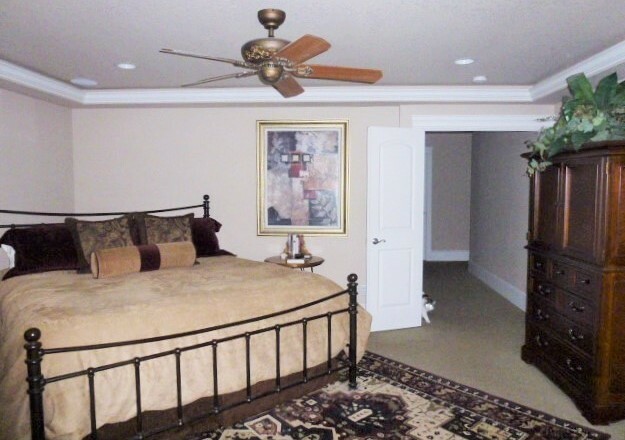 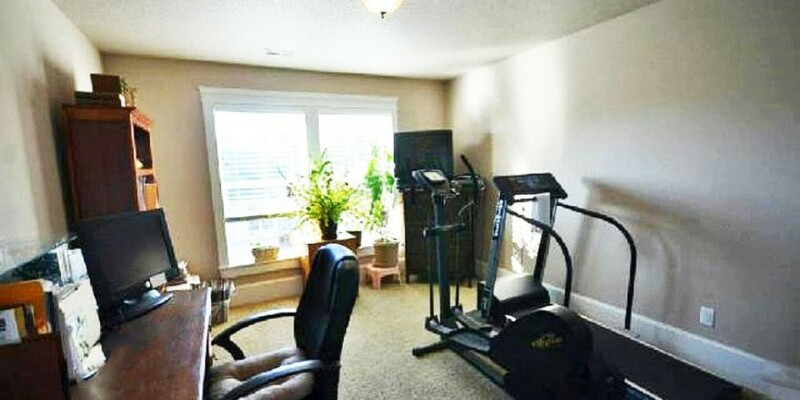 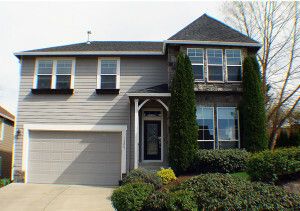 There are 3 additional spacious bedrooms.Low Maintenance Landscape, and covered patio, sprinkler system.